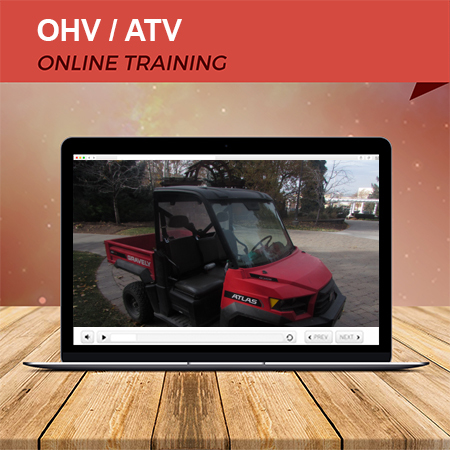 An OSHA-Compliant Training Class Online for OHV (ATV, UTV). 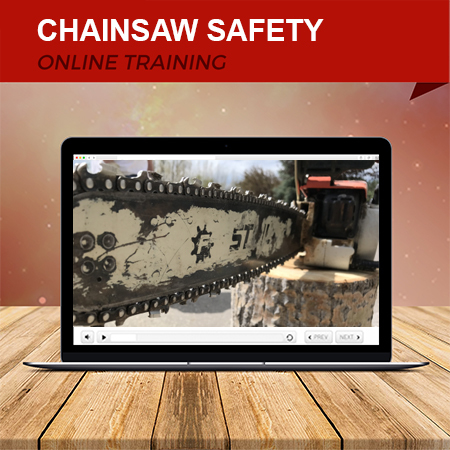 I-CAB Recognized. 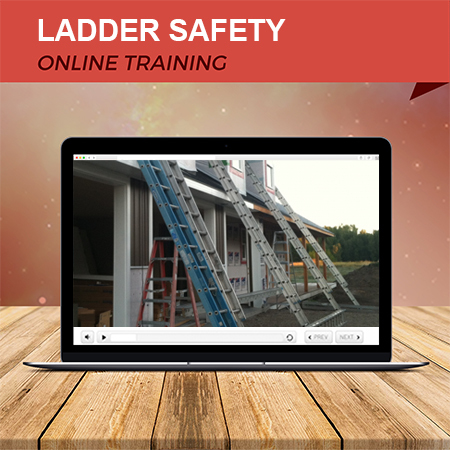 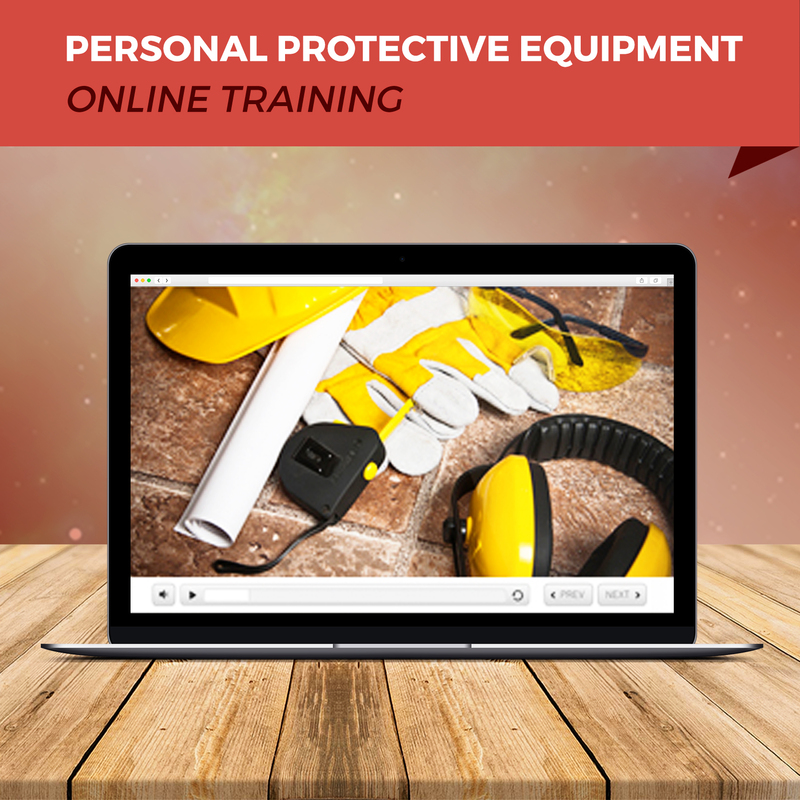 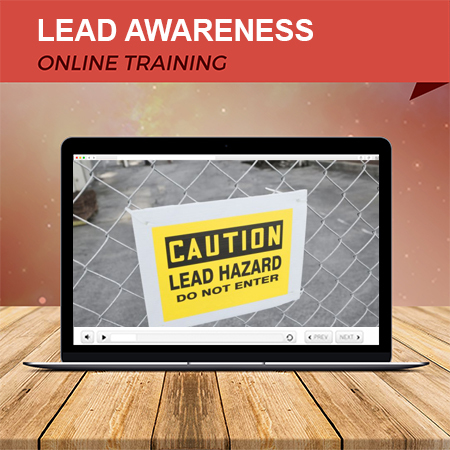 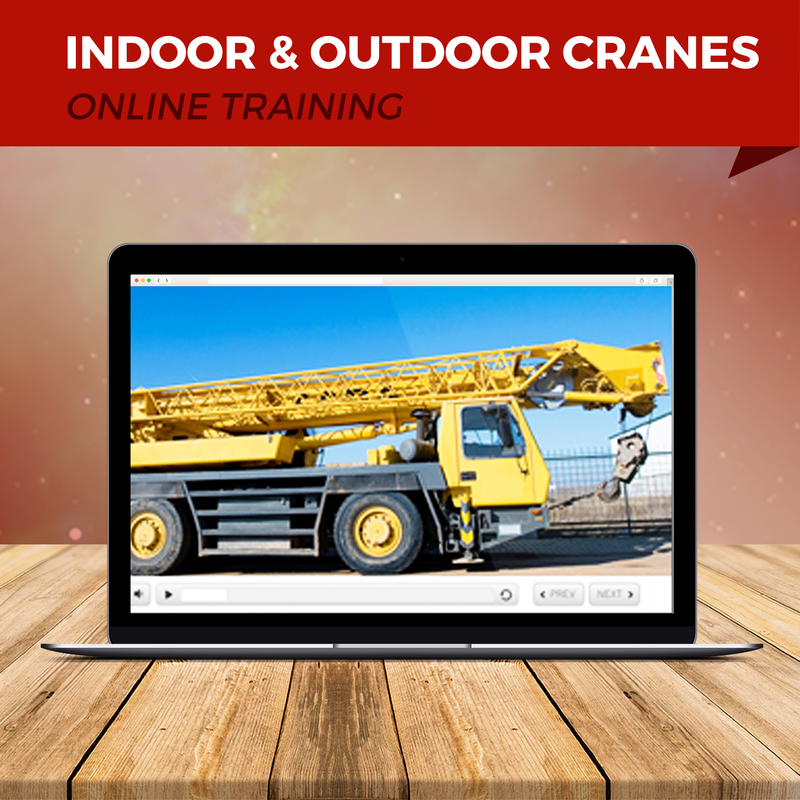 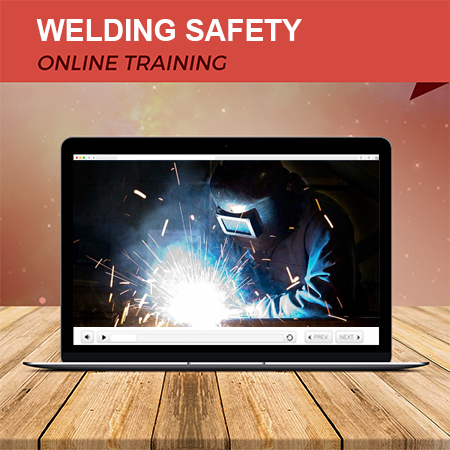 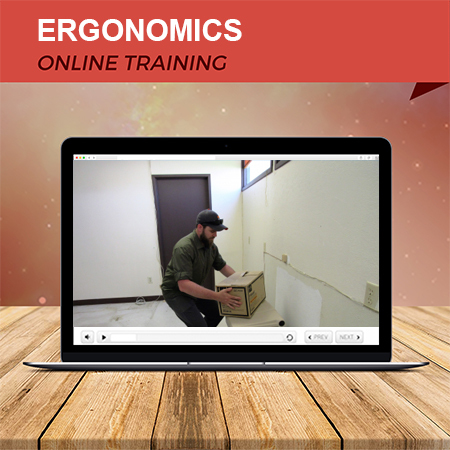 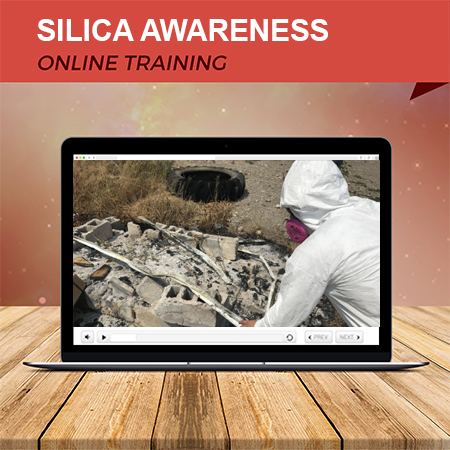 This course satisfies OSHA’s requirements for the classroom portion of operator safety training. 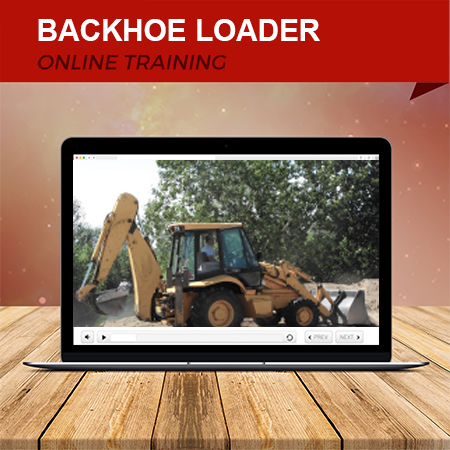 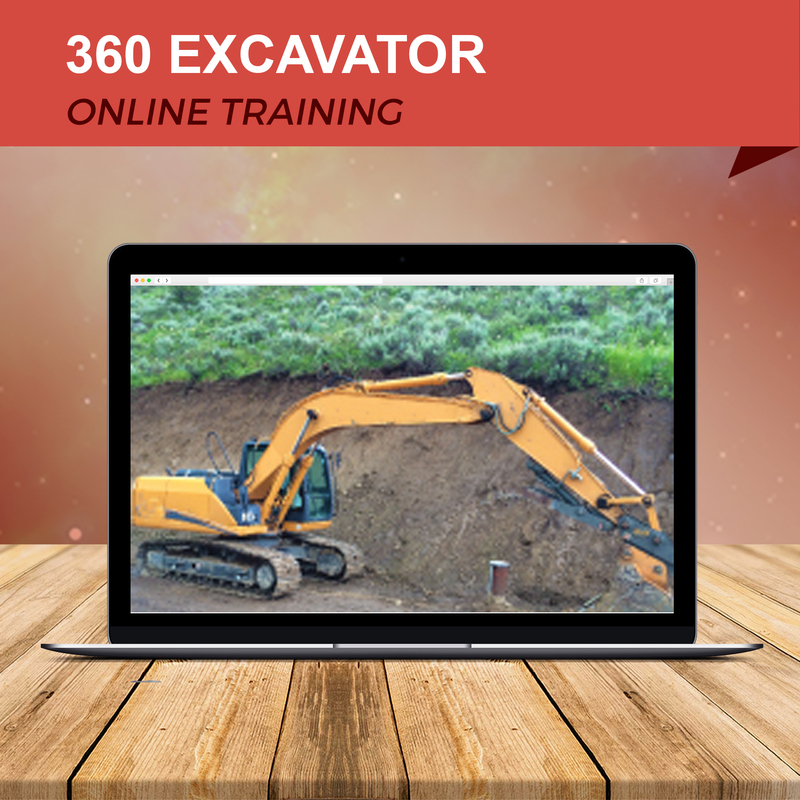 A Compliant Training Class Online for Loader Backhoes. 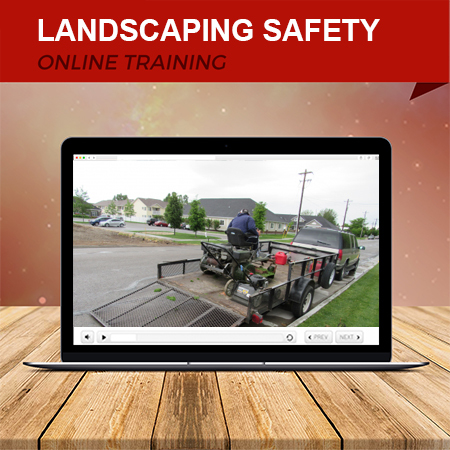 I-CAB Recognized. 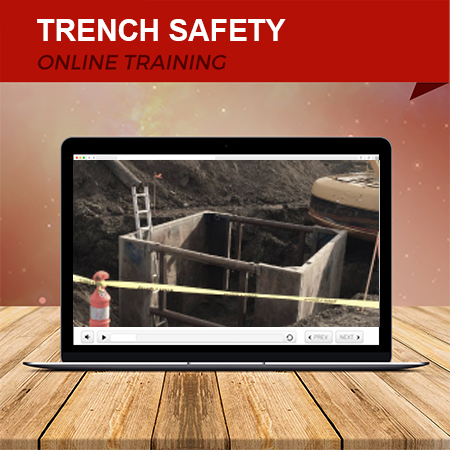 This course satisfies Canada’s requirements for the classroom portion of operator safety training. 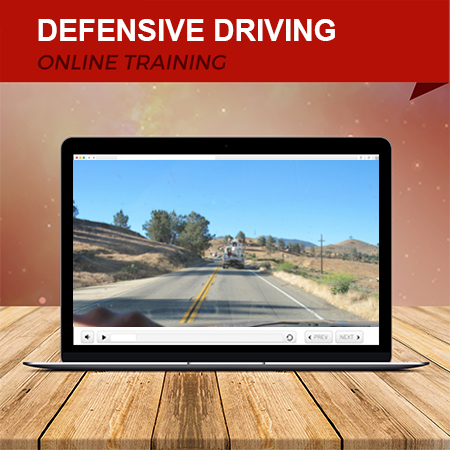 A Canada-Compliant Training Class Online for defensive driving. 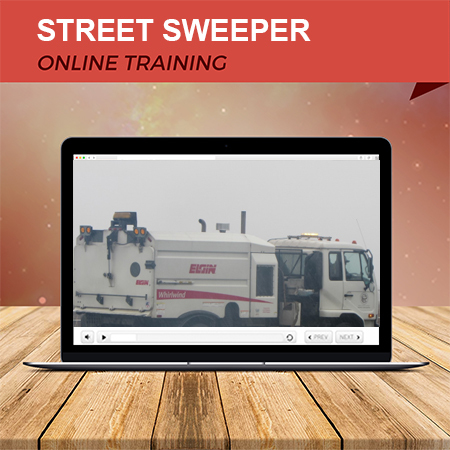 I-CAB Recognized. 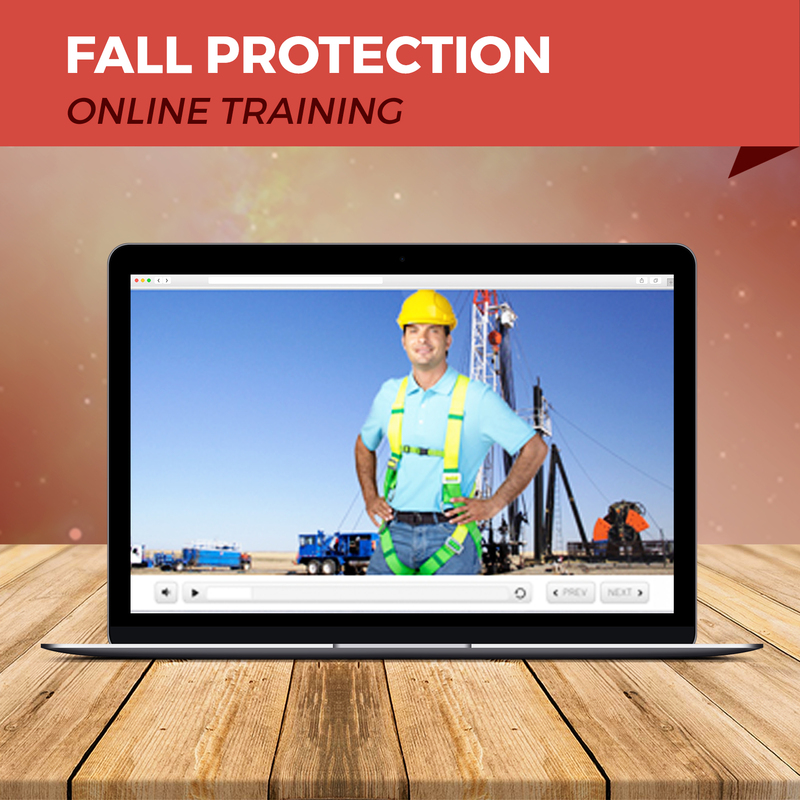 This course satisfies Canada requirements for the classroom portion of operator safety training. 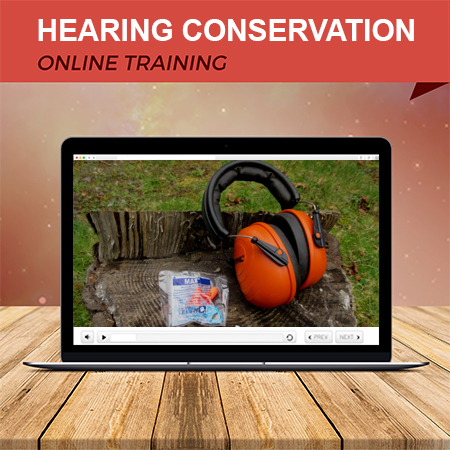 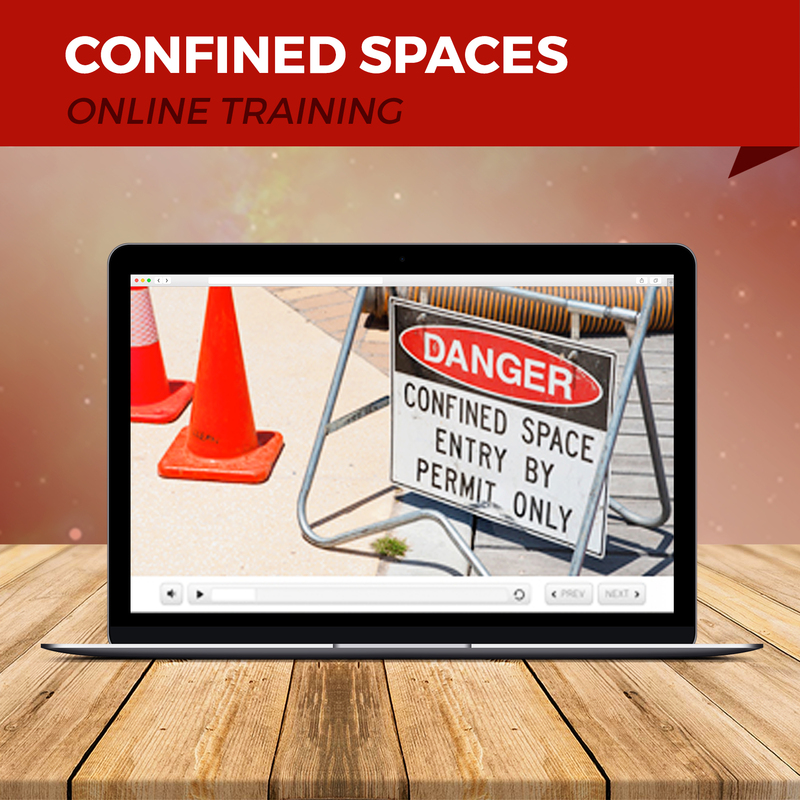 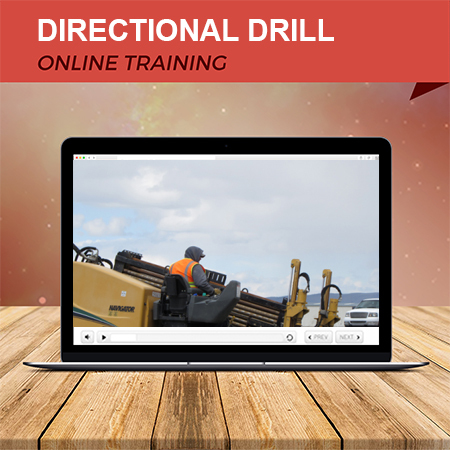 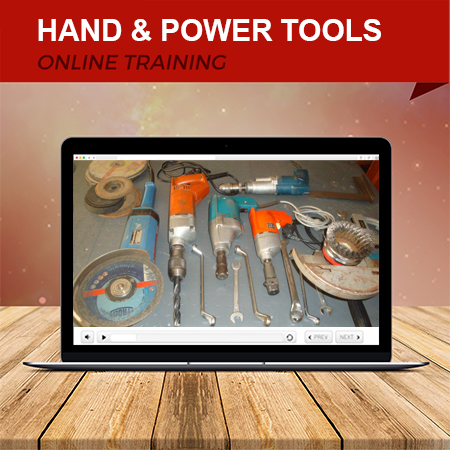 A Canada-Compliant Training Class Online for Directional Drill. 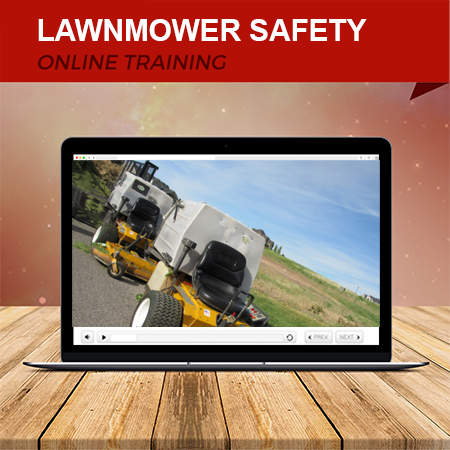 I-CAB Recognized. 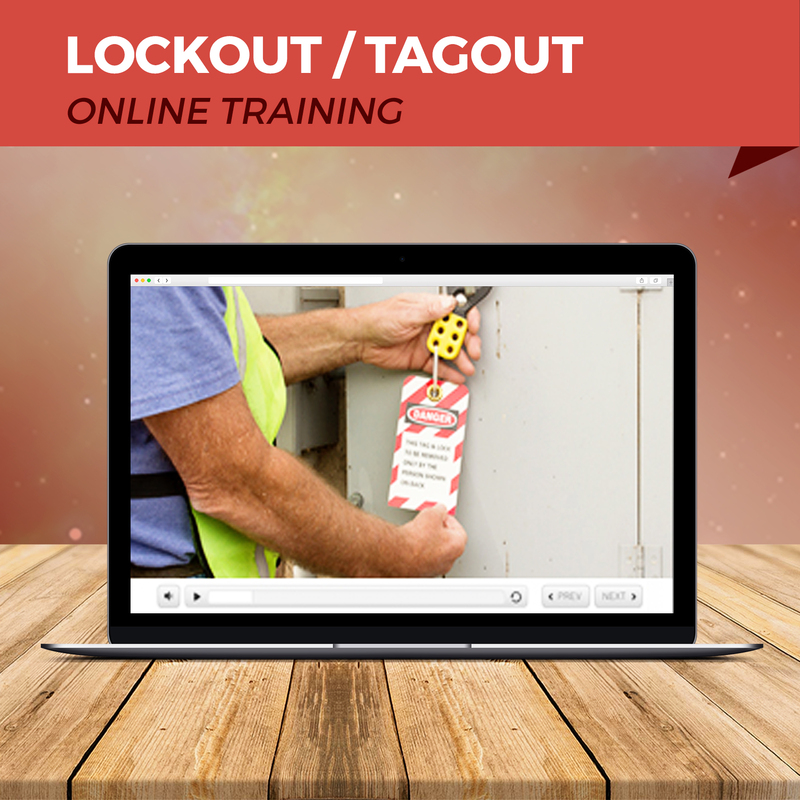 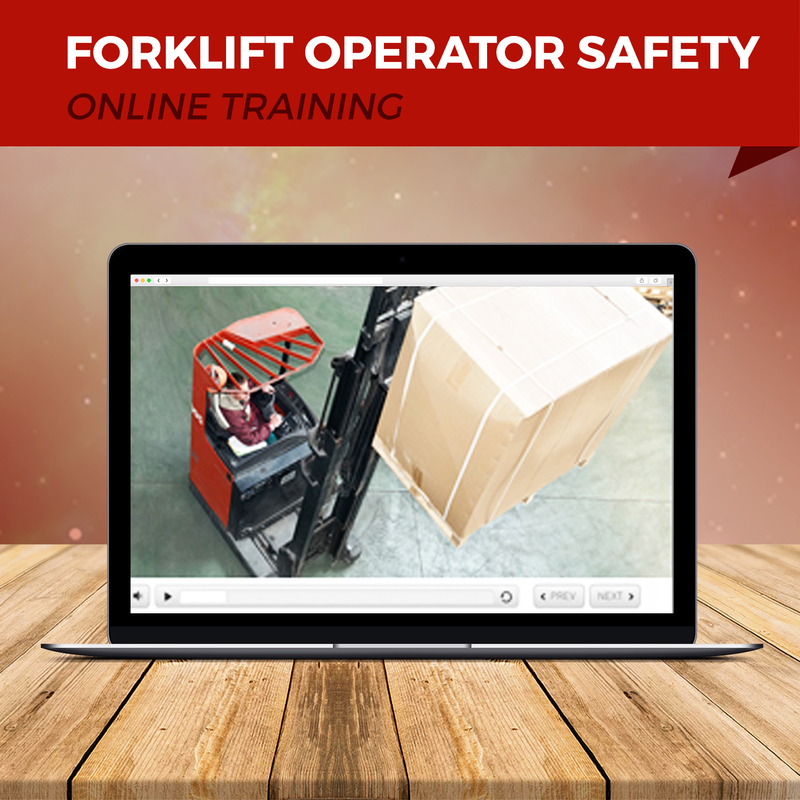 This course satisfies requirements for the classroom portion of operator safety training. 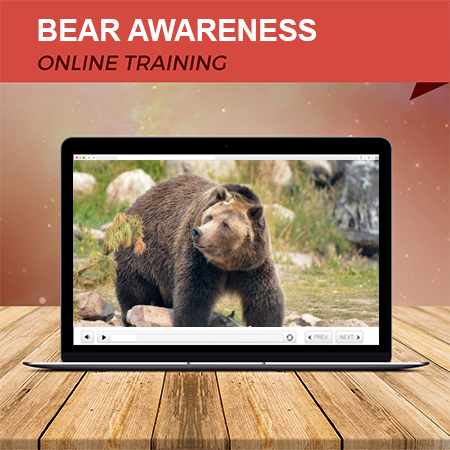 For Canada. 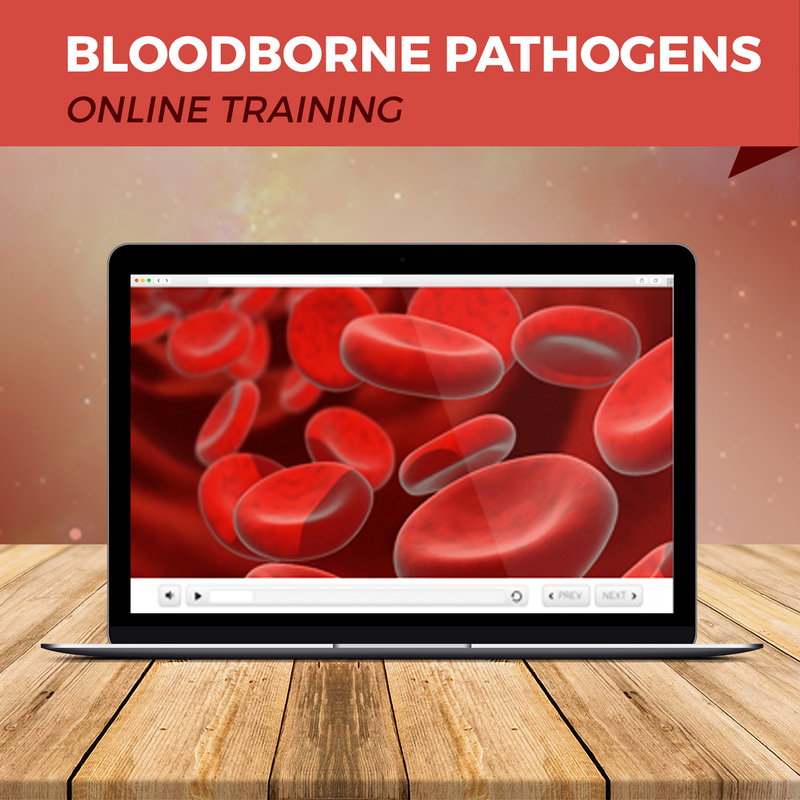 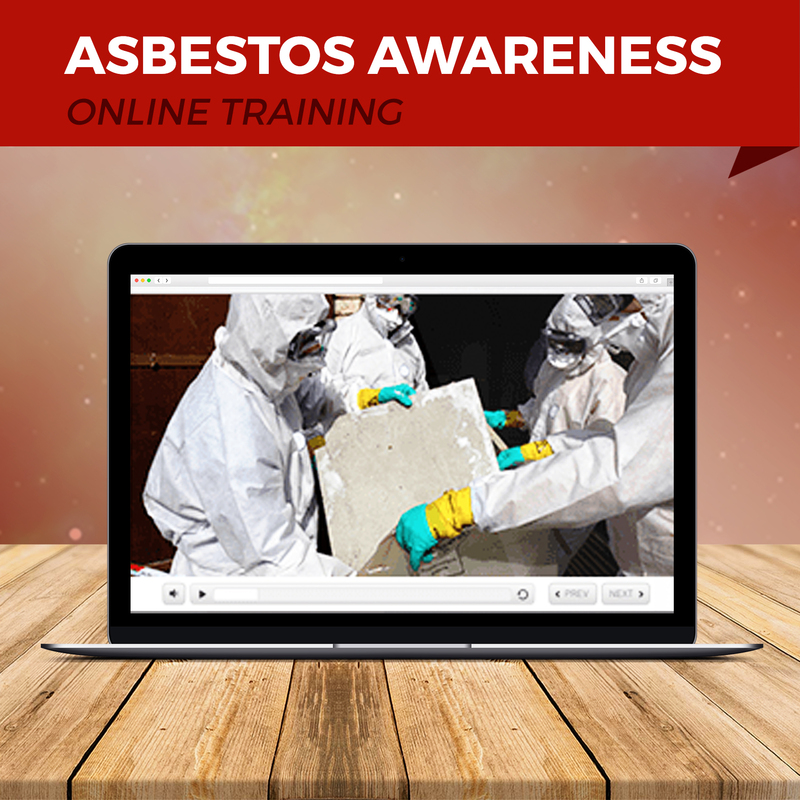 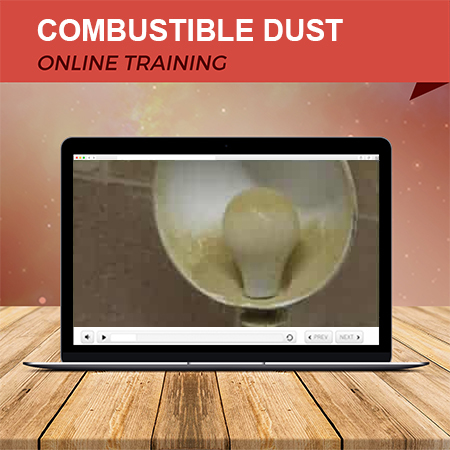 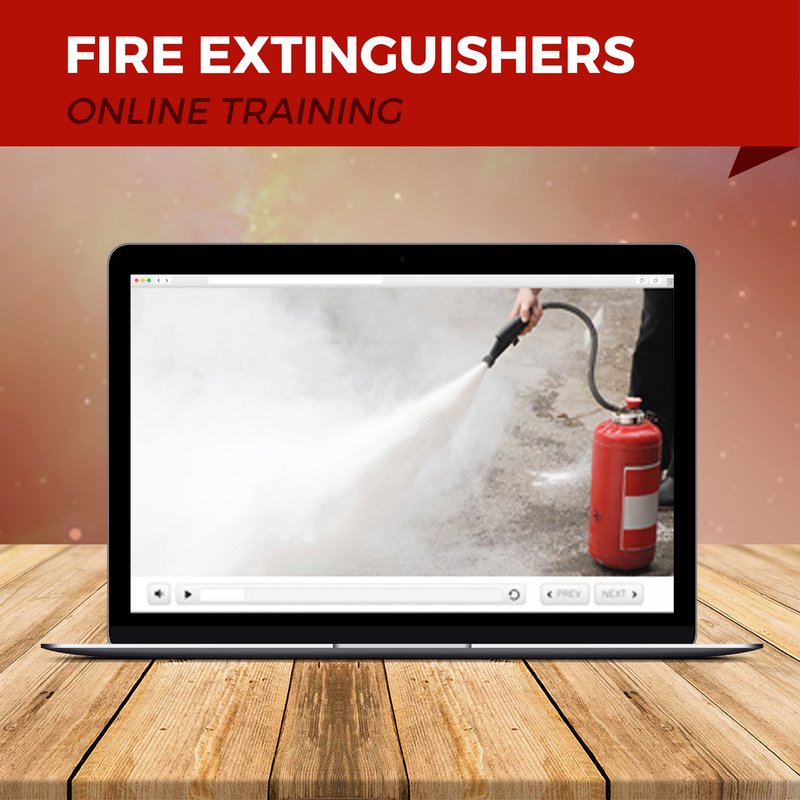 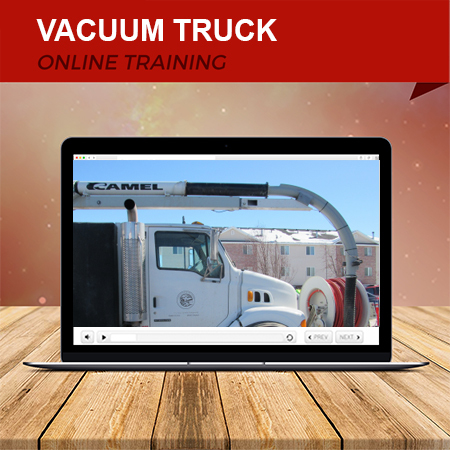 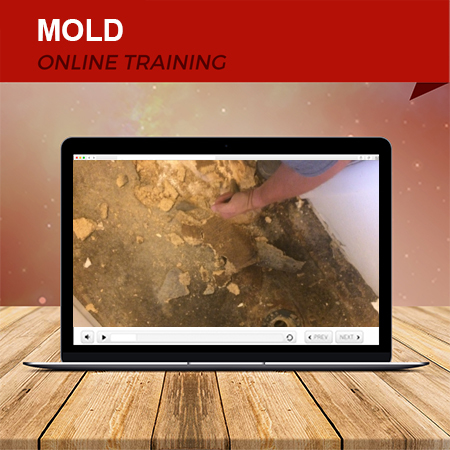 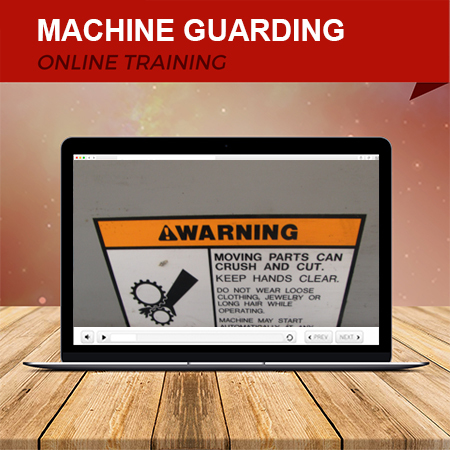 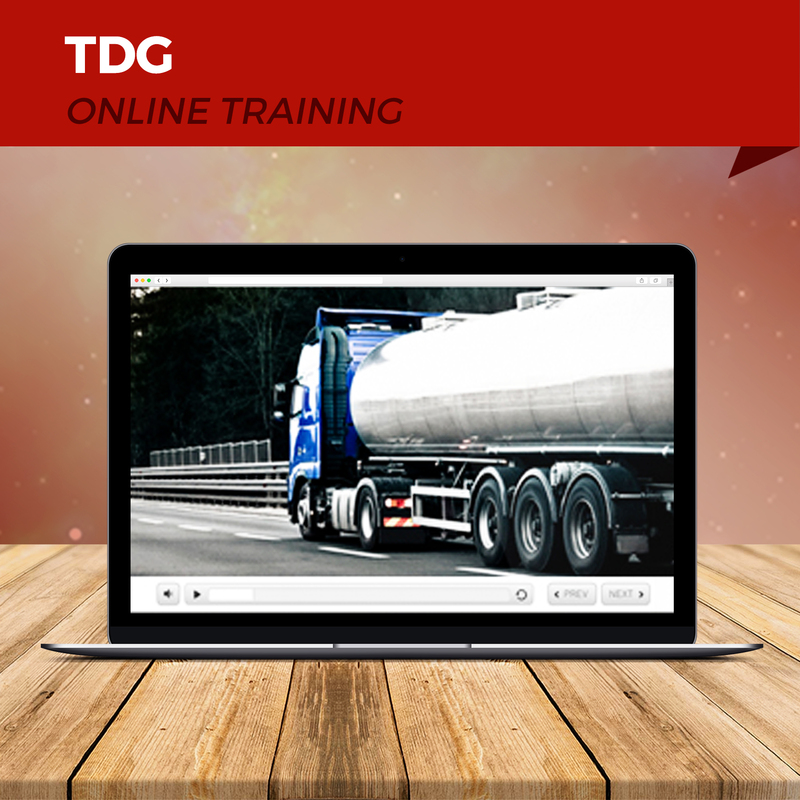 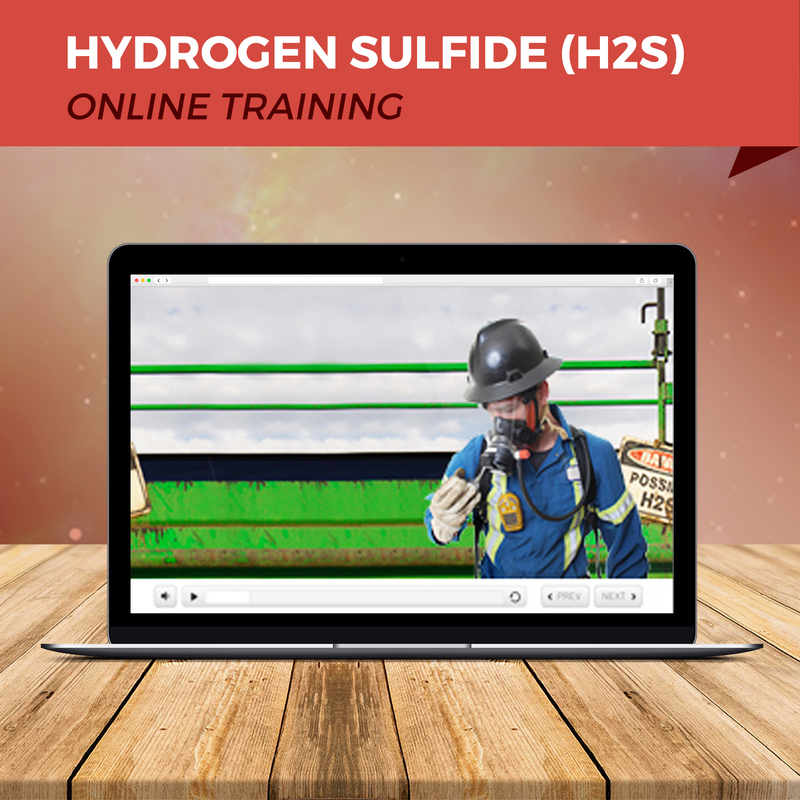 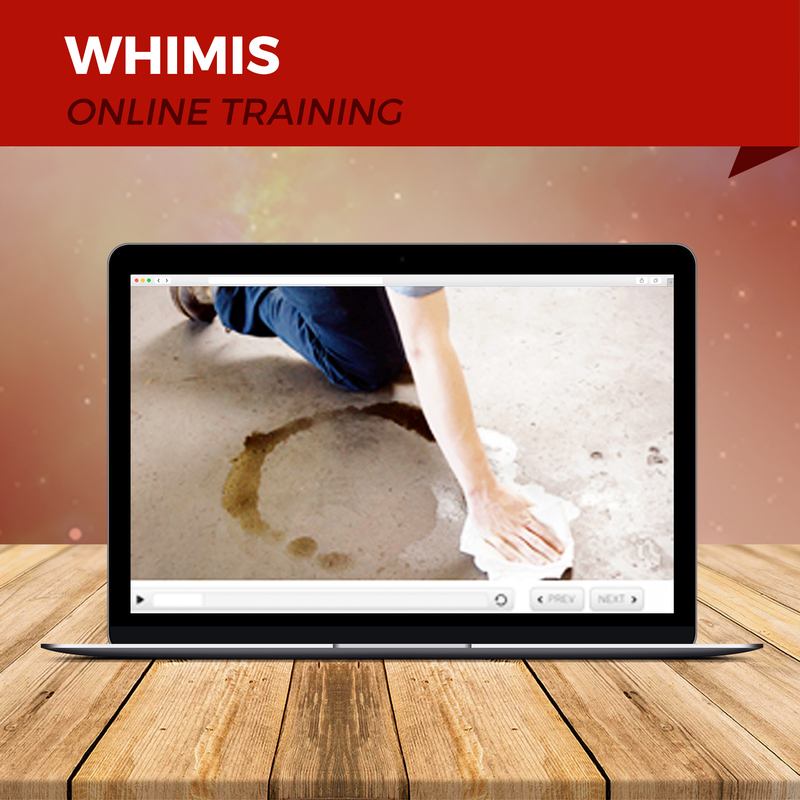 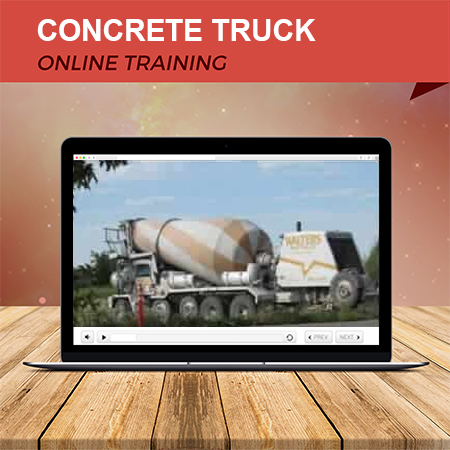 A Compliant Training Class Online for Vacuum Trucks. 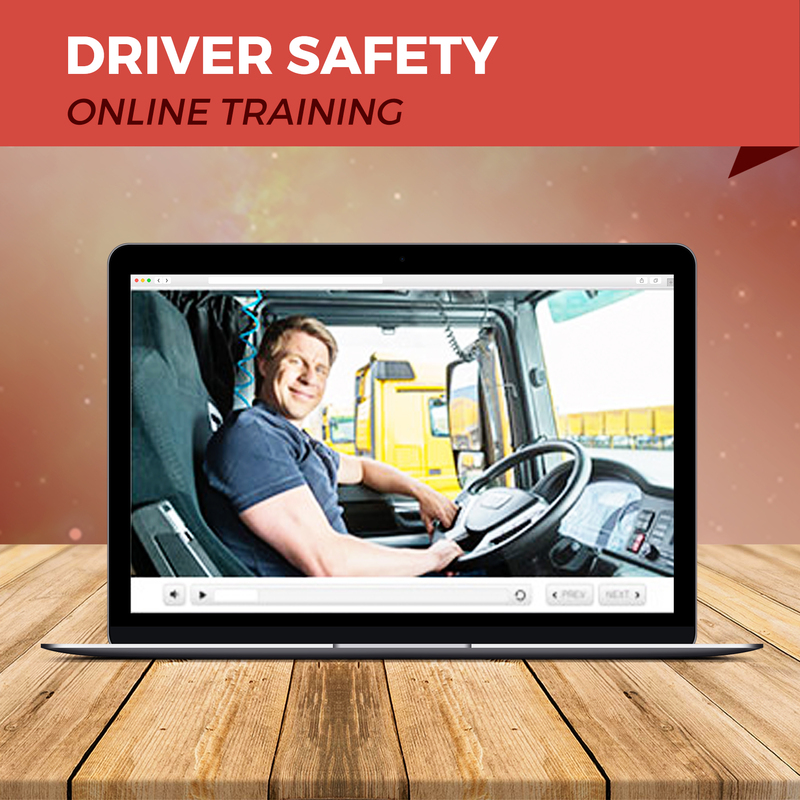 I-CAB Recognized. 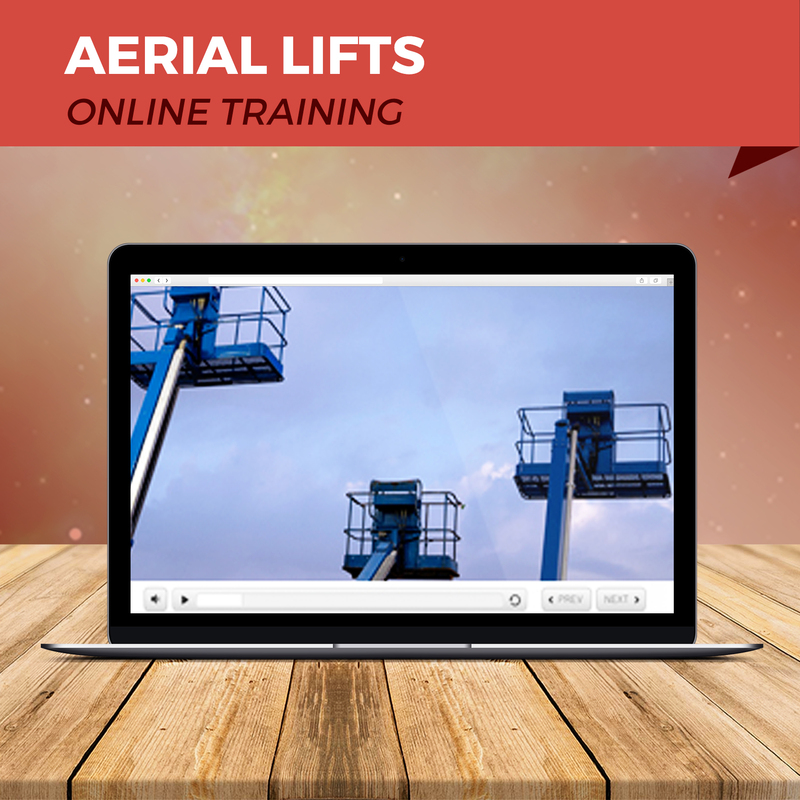 This course satisfies Canada’s requirements for the classroom portion of operator safety training….